There are many reasons why one chooses to become a notary. For some, it’s because they enjoy being connected to the industries they service. For others, it’s getting to meet interesting and new people every day. Some also find being a notary is a great way to make use of their innate abilities to keep details straight. But with all that, we find the most common reason is the satisfaction they feel in helping others during a stressful time, coupled with the solid pay and flexibility afforded by the profession. Loan signings are one of the most common ways that mobile notaries earn an income. In fact, full-time notaries report that more than half of their income comes from providing loan and mortgage signings services. You won’t be surprised to know that the entire notary industry took a huge hit in 2008 during the housing crisis and subsequent Great Recession. From 2008 until 2012, there was a loss of notary work as the industry experienced people being unable, or unwilling, to purchase houses during uncertain times. However, since 2013, the need for notaries has increased and is quickly surpassing pre-recession numbers. As homes change hands at an ever increasing rate, the need for notaries only continues to grow. And as the United States population increases and ages, more people are purchasing homes, whether it’s a first time home purchase (Millennials) or Baby Boomers (selling their old home and potentially downsizing), the need for notaries will only increase. While it’s unfortunate that so many people find themselves getting into debt, that is good news for notaries who provide debt settlement signings. 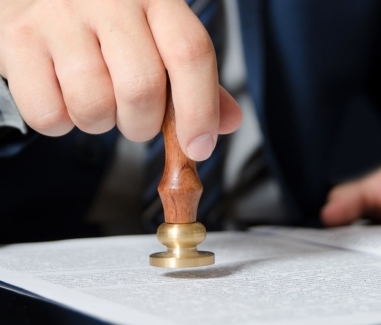 Additionally, when notaries connect with reputable companies who provide debt settlement signing services, their ability to get work only increases. 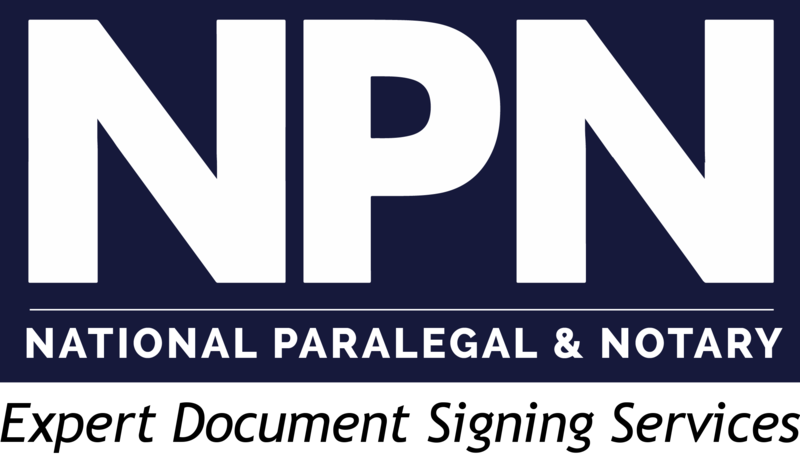 National Paralegal & Notary is a recognized leader in debt settlement signing services and welcomes qualified and detail oriented notaries into its nationwide network. As we know, the trend for employers hiring remote employees and contractors only grows. And as the federal government continues to audit more and more business to ensure they are adhering to the I-9 form requirement for every new employee, it is no surprise that there are more requests for notaries to help complete these forms. Employers will often hire notaries in order to verify the identity of the prospective employee and fill out the proper paperwork, acting as a representative of the company. I-9 forms are issued by the U.S. Citizenship and Immigration Services in order to verify the identity of an employee and ensure that they are eligible for employment in the US. While I-9 forms do not require an official notarization, it only makes sense to hire someone who is familiar with the identification documents required. Choosing a notary to work as an “authorized representative” is a no-brainer. As you can see, there are some very important industries in which notaries are constantly needed. If you are a notary and would like to work with a national notary service like National Paralegal & Notary, you can learn more here!